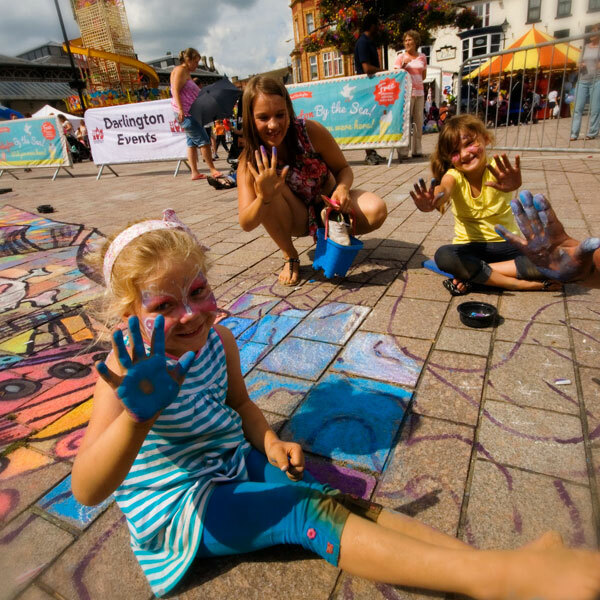 Our 2015 video promo…..Time-lapse sequences from around the UK and Europe. 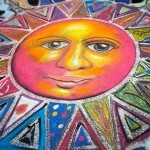 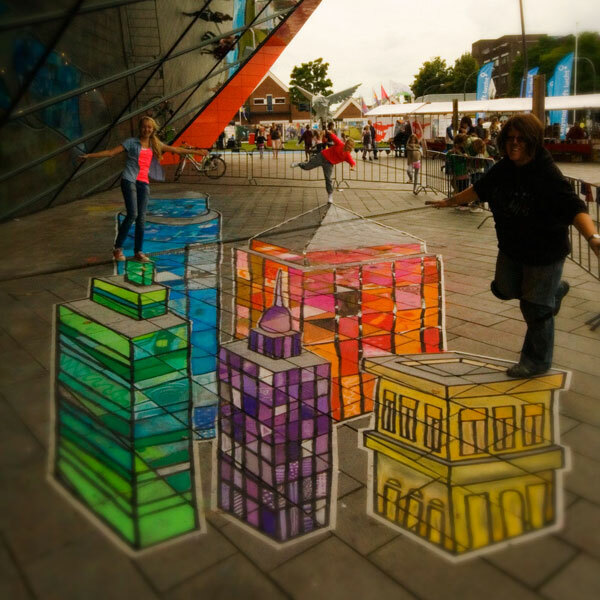 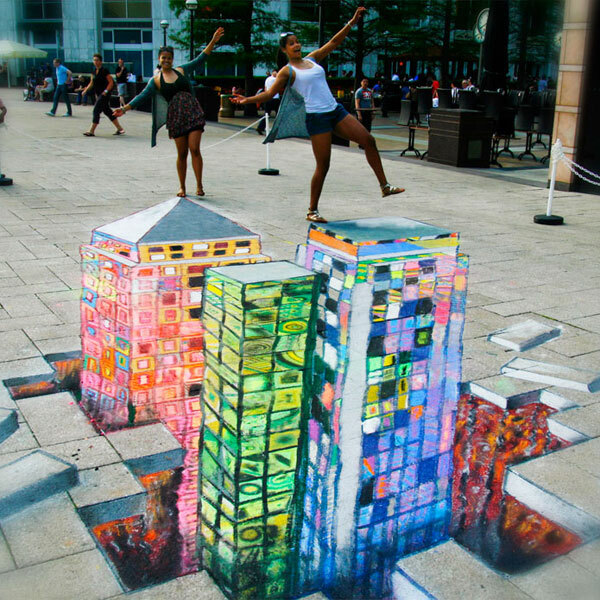 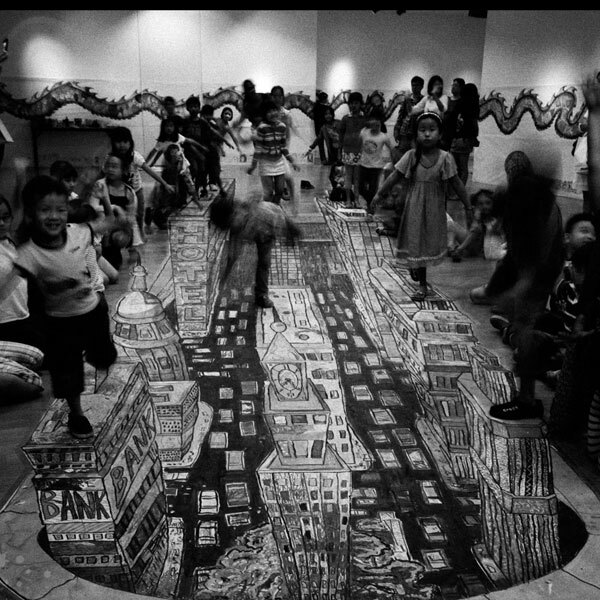 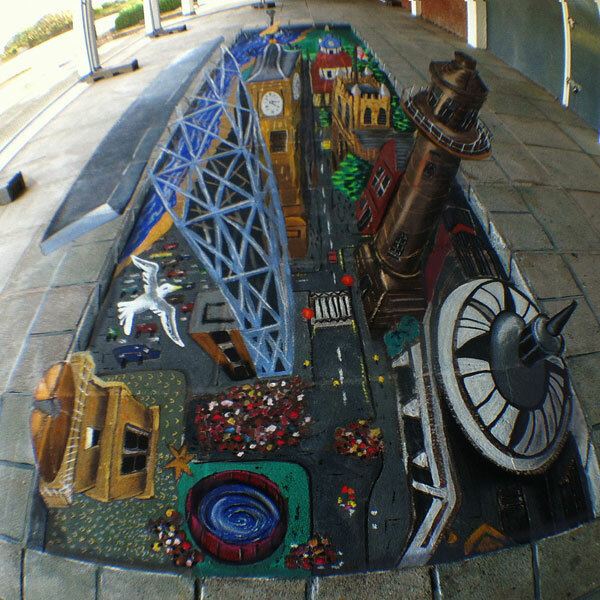 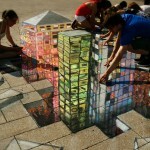 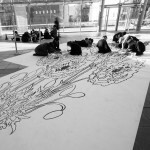 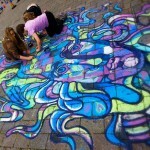 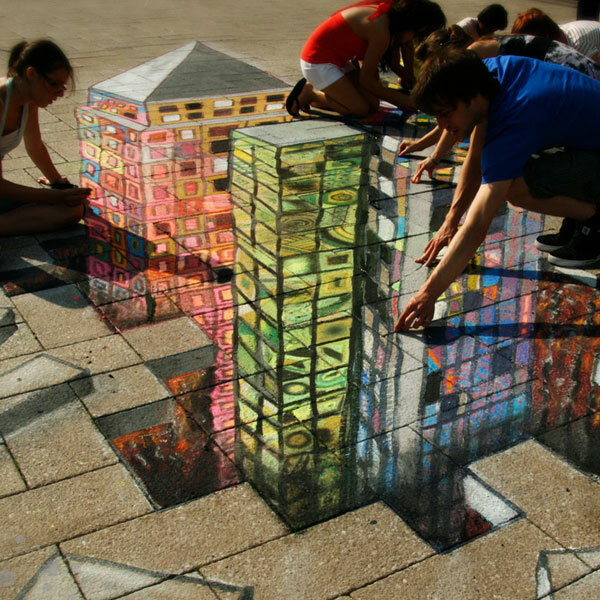 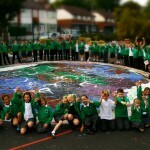 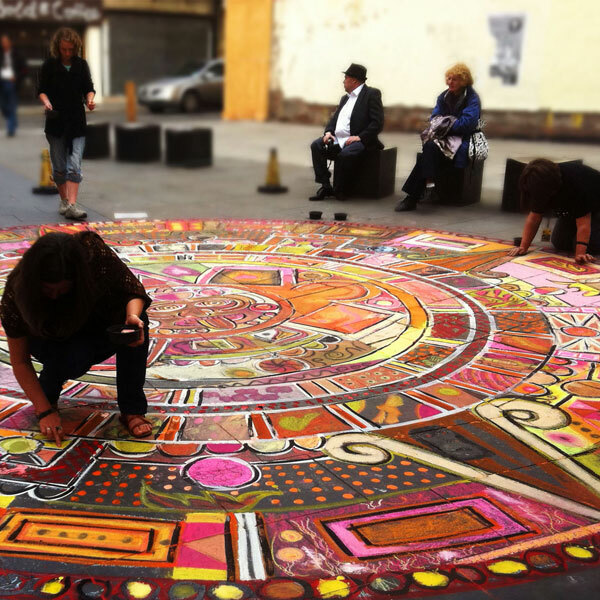 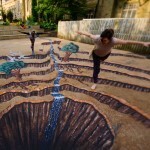 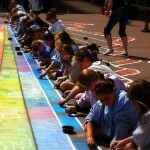 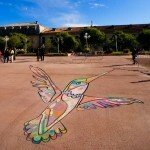 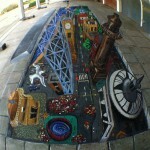 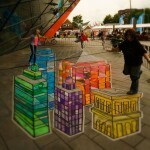 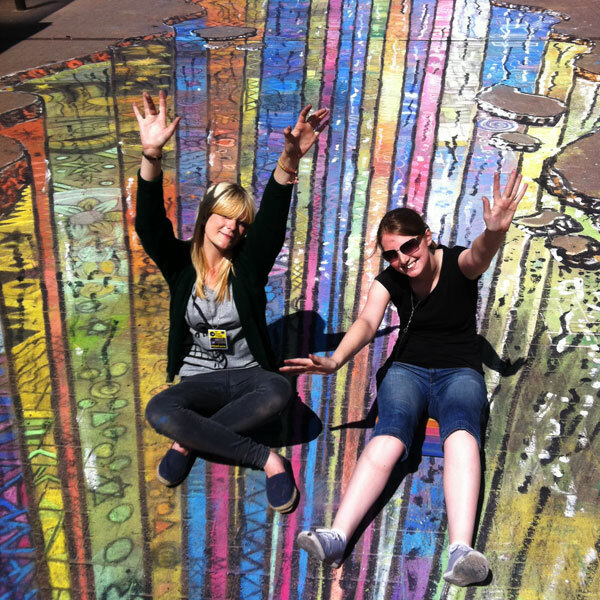 LIVE Anamorphic pavement art, also known as 3D Pavement art! 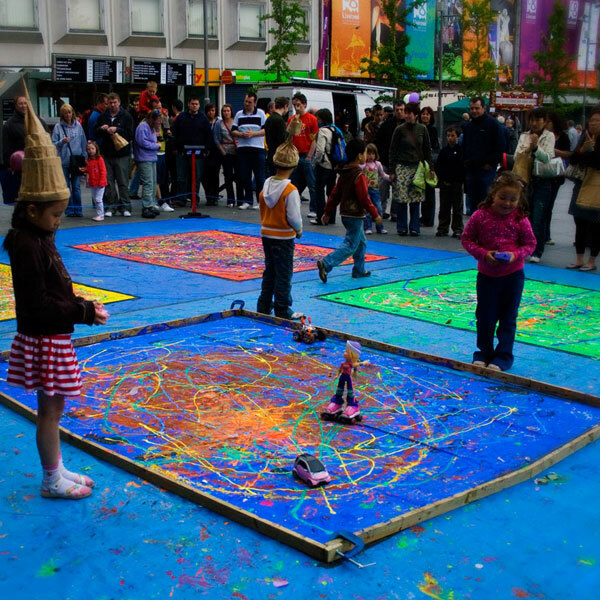 Using nothing more than chalks and artists pigment: Watch us as we create a unique piece of mind-boggling illusionary art; you simply will not believe what your eyes are telling you, as the work magically rises from the pavement; you can watch this gravity defying masterpiece evolve over the three/four/five days. 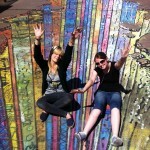 On the final day, you get the chance to photograph yourself from a dizzy height, as the artists invite you onto the art for a unique photo opportunity, but be careful where you walk, and don’t look down eh! 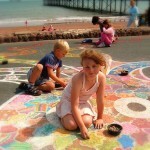 …contact us for more details! 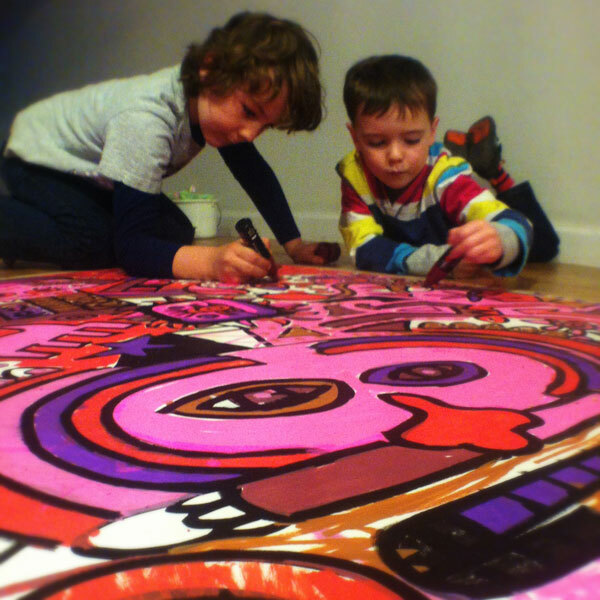 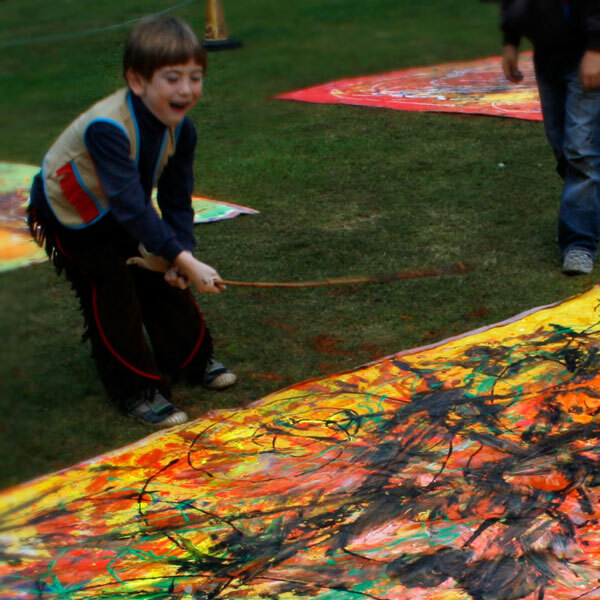 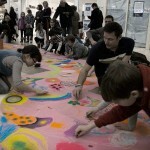 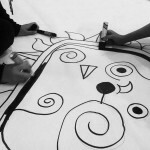 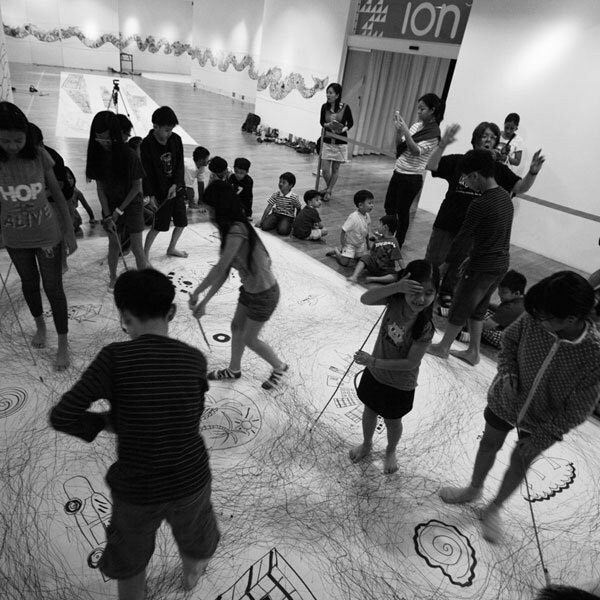 We run art projects designed to involve people in creative play. 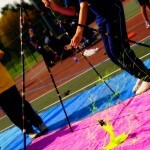 Each one is a self-contained unit and includes all materials, public liability insurance and risk assessment. 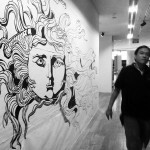 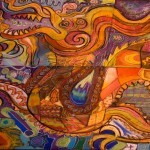 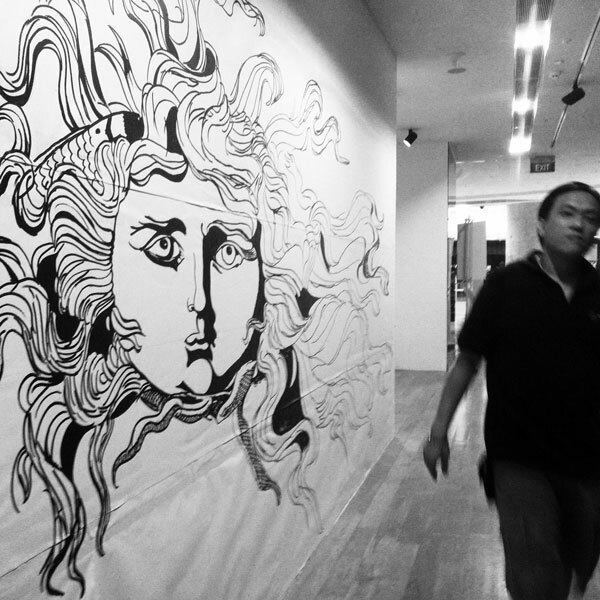 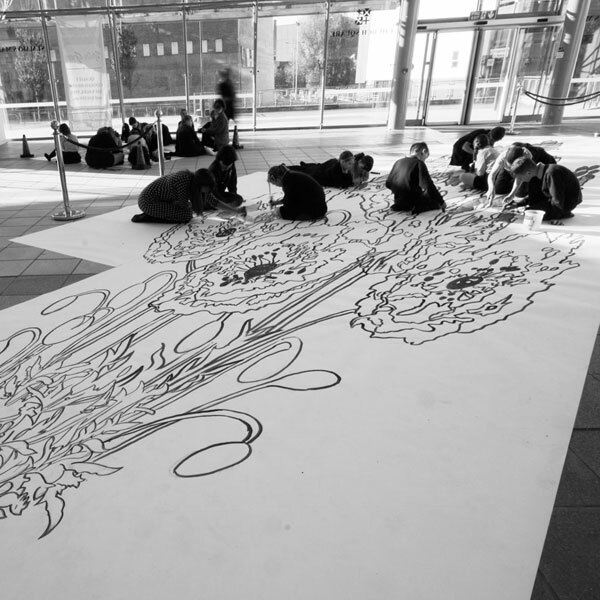 LET’S TALK: We can tailor art to fit the theme of your event; here are some ideas. 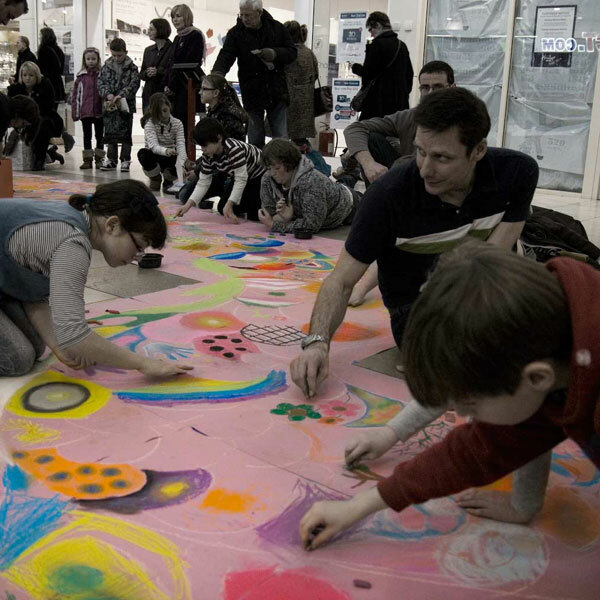 Bringing the excitement of “the street” indoors: Suitable for galleries, shopping centres and exhibition halls; any place for ‘live art’ animation & public involvement. 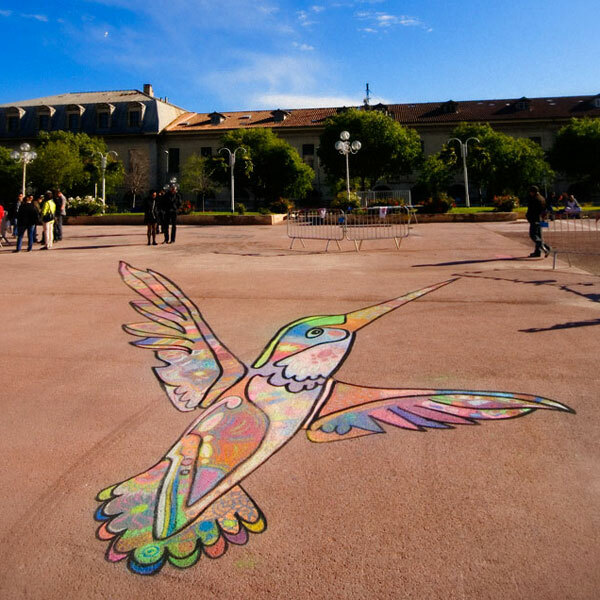 Our new and fun, flying drone, specifically designed for photographing pavement art! 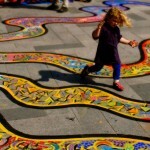 This was filmed last year at the Mersey River Festival, Liverpool. 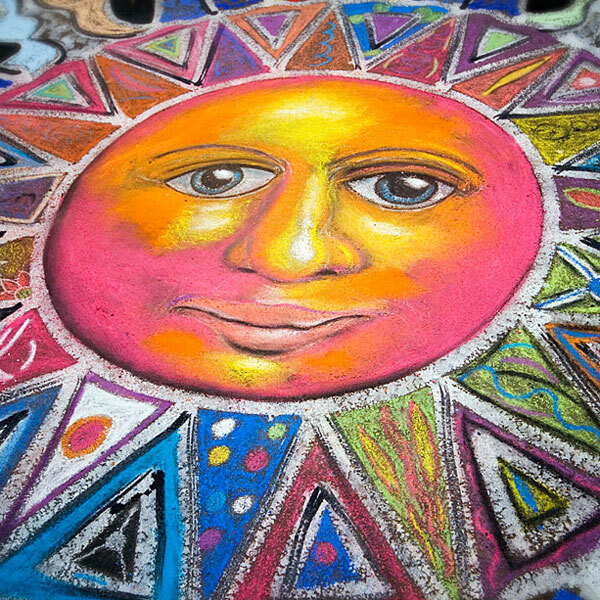 Also known as screeving or chalking art: We create massive works of art with lots of people; using poster paints, artist chalks & pastels. 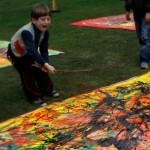 All materials are water soluble, and do not damage the fabric of the site in any way. Art can be tailor made to fit any theme. DEMONSTRATION ONLY? We can offer bespoke designs without public involvement: a beautifully decorated piece of street-art completed by our team of master artists. 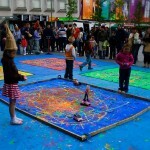 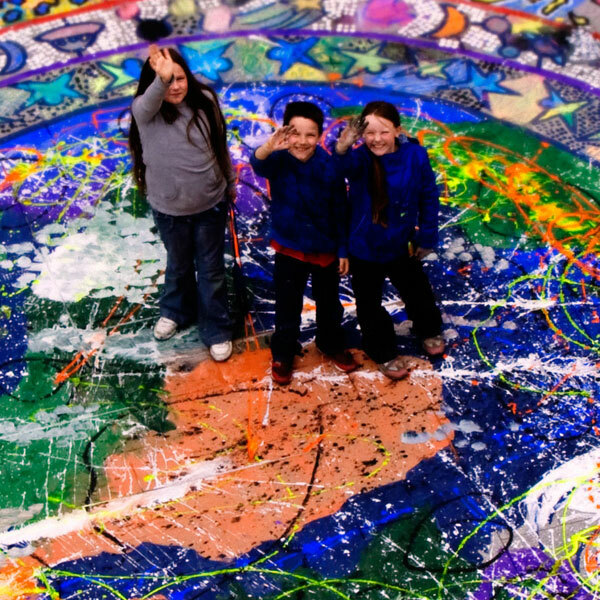 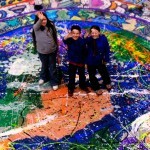 An outdoor gallery of modern art: Remote controlled chaos and unfurled self-expression on a massive scale; with the help of the public, we invent new ways of throwing around paint, and generally having fun with art. 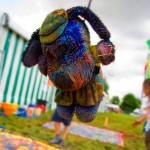 From exploding paint bombs, to electrically driven painting machines, even cuddly toys! 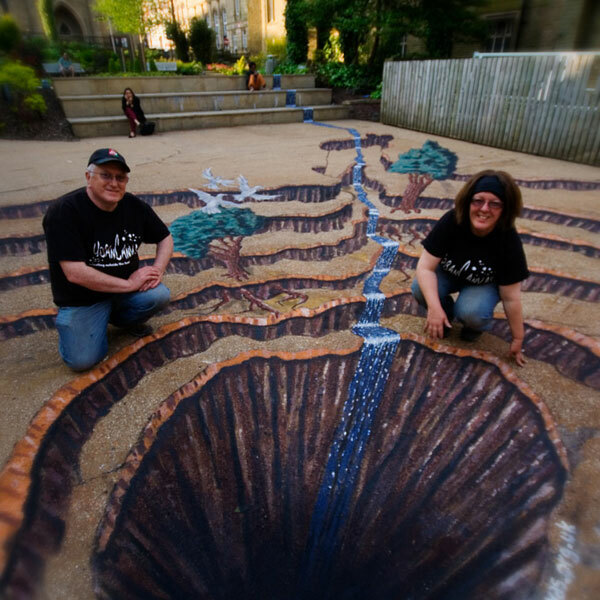 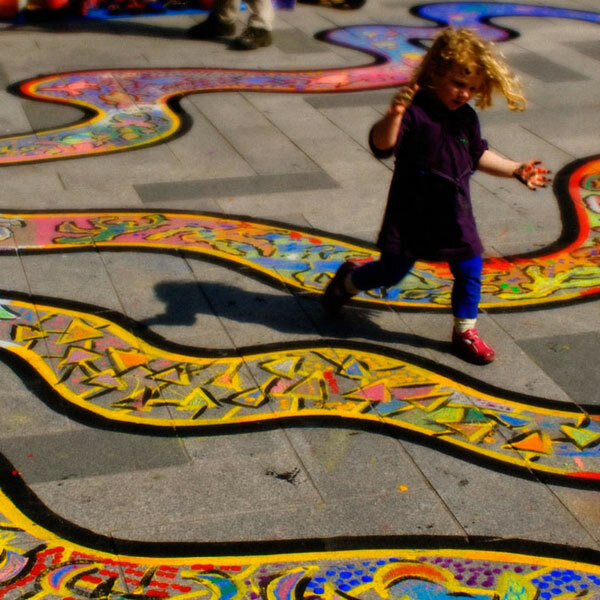 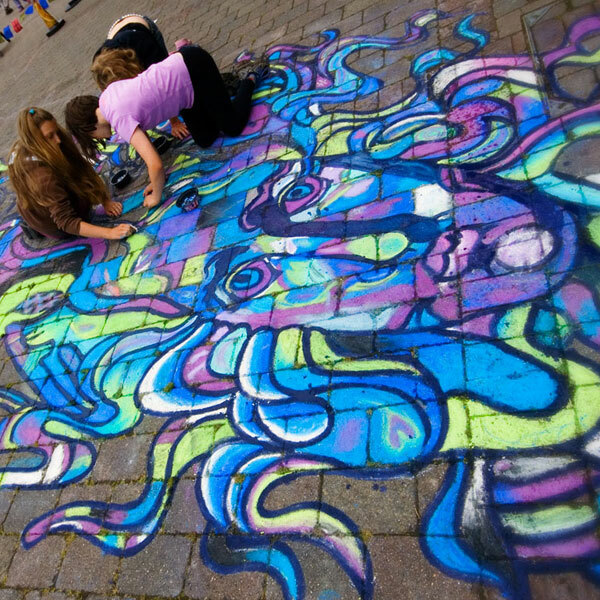 Also known as 3D Pavement art: We are the only company worldwide to offer public, interactive 3D art workshops; not just an art activity, but an educational insight into the world of illusionary art. 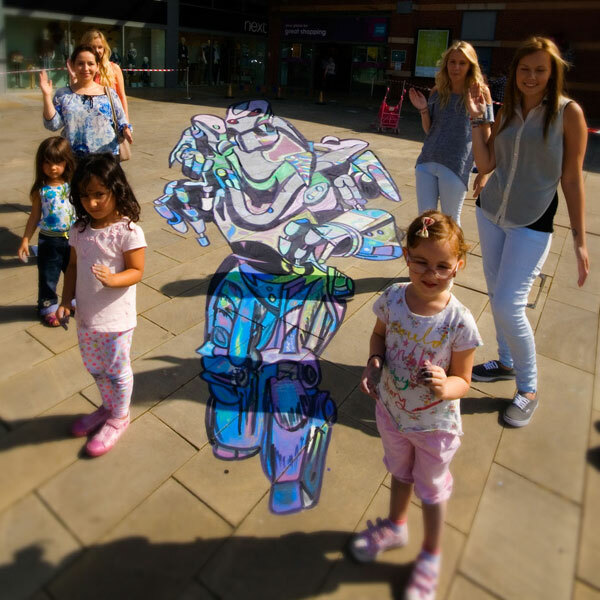 We can also provide bespoke 3D art for promotions and demonstration purposes.